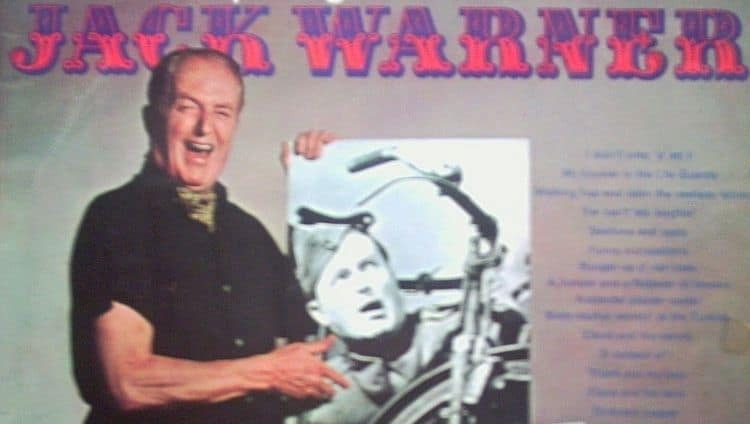 Click on the titles below to hear a number of great old Cockney monologues by Jack Warner. These are not strictly Edwardian Music Hall, but still very relevant and enjoyable. I Didn't Orter 'A' Ett It. My Bruvver in the Life Gaurds. Walking Hup and Down the Rawlway Laines. If I'd Only Put an 'X' Instead of '1'. These were all sent to me from Australia by Paul Fraser.